Enjoy monthly meetings at breweries to plan HandsOn’s quarterly fundraiser with us while filling our community’s needs. Our team decides the venue, craft project, and beneficiary while planning this popular event. 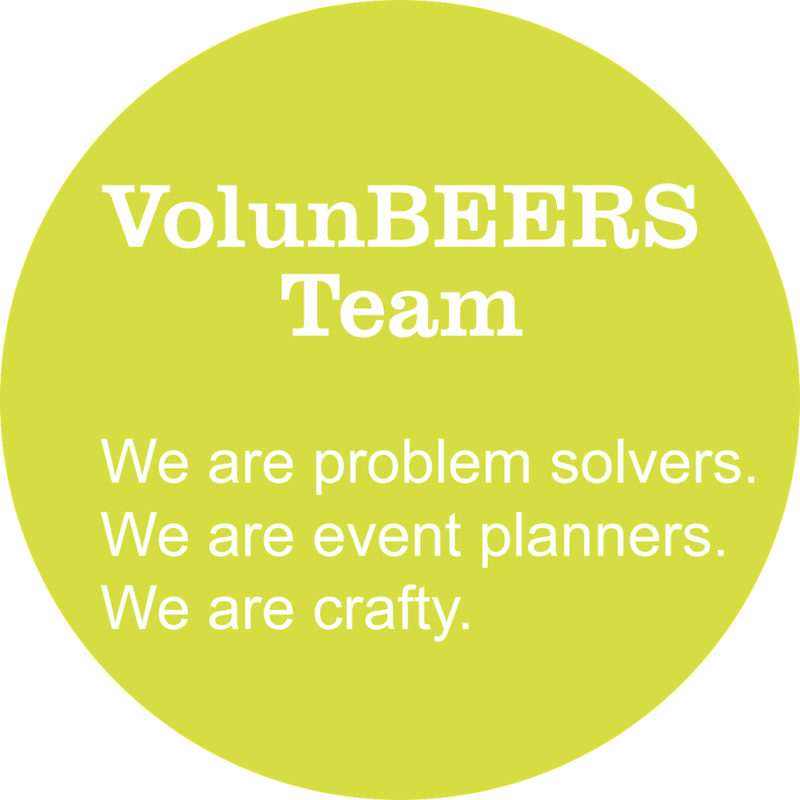 VolunBEERS takes place quarterly at a brewery, engaging up to 100 volunteers in a custom hands-on service project. Support organizations throughout San Diego by identifying innovative projects to fill their needs, soliciting donations for the project supplies, recruting volunteers, and coordinating with the brewery venue space. We reflect on our past events to constantly increase our impact in the community and improve our volunteers' experience. Meeting monthly for 1 hour based on the team’s schedule and completing tasks outside the meeting times. Have a passion for - visiting breweries to scope out new venues, combing through Pinterest for new craft projects, and working with nonprofit organizations to fulfill a need in the community. Are dedicated to - innovation, creativity, and most of all having fun!